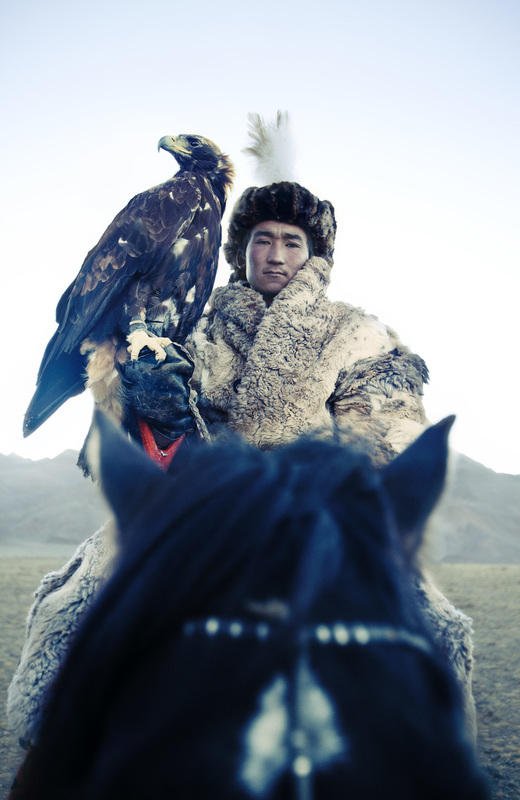 Lyle Owerko, "Eagle Hunter 1" 2015. Edition of 3+ 2 AP's. Giclee on textured fine art paper. 60 x 90 in. Lyle Owerko, "Eagle Hunter 3" 2015. Edition of 9+ 2 AP's. Giclee on textured fine art paper. 32 x 44 in. 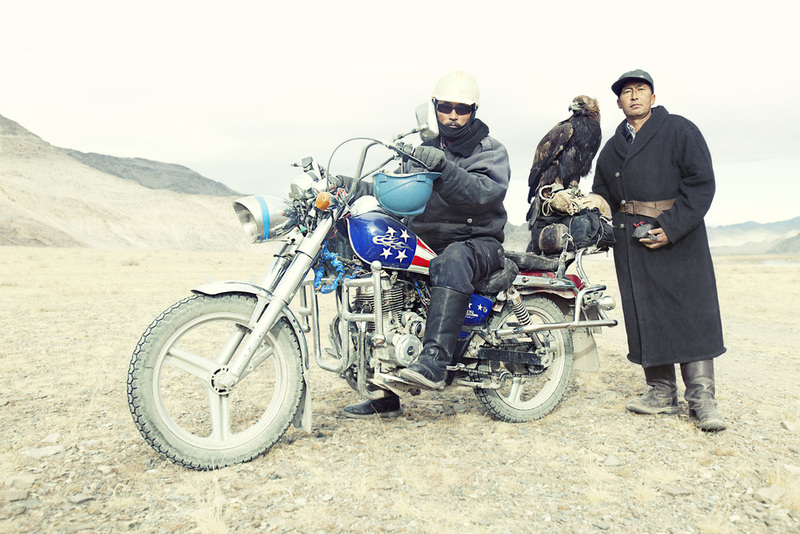 Lyle Owerko, "Eagle Hunter 4" 2015. Edition of 6 + 2 AP's. Giclee on textured fine art paper. 44 x 65 in. Lyle Owerko, "Eagle Hunter 13" 2015. Edition of 6 + 2 AP's. Giclee on textured fine art paper. 44 x 65 in. Lyle Owerko, "Eagle Hunter 16" 2015. Edition of 6 + 2 AP's. Giclee on textured fine art paper. 44 x 65 in. Lyle Owerko, "Eagle Hunter 6" 2015. Edition of 9 + 2 AP's. Giclee on textured fine art paper. 32 x 44. 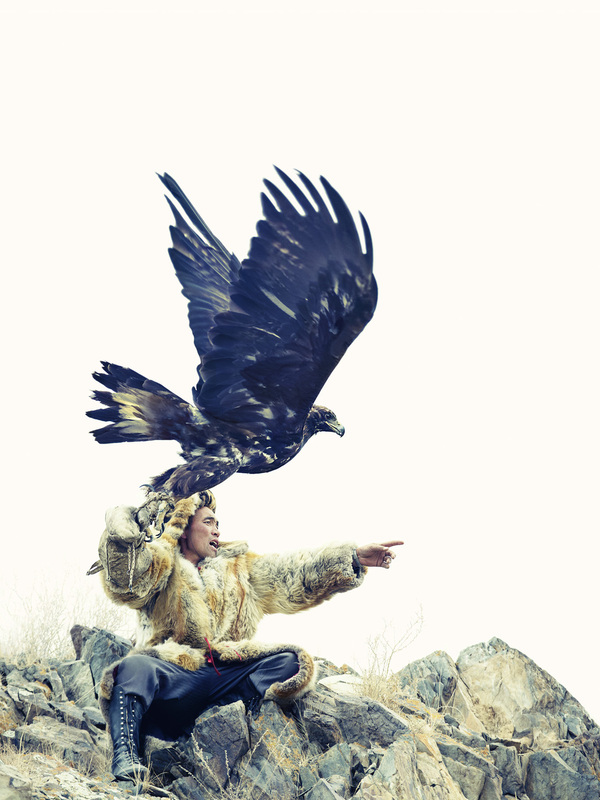 Lyle Owerko, "Eagle Hunter 11" 2015. Edition of 9 + 2 AP's. Giclee on textured fine art paper. 32 x 44. Lyle Owerko, "Eagle Hunter Feather 1" 2015. Edition of 9 + 2 AP's. Giclee on textured fine art paper. 32 x 44 in. Lyle Owerko, "Eagle Hunter Feather 2" 2015. Edition of 9 + 2 AP's. Giclee on textured fine art paper. 32 x 44 in. Lyle Owerko, "Eagle Hunter Feather 3" 2015. Edition of 9 + 2 AP's. Giclee on textured fine art paper. 32 x 44 in. 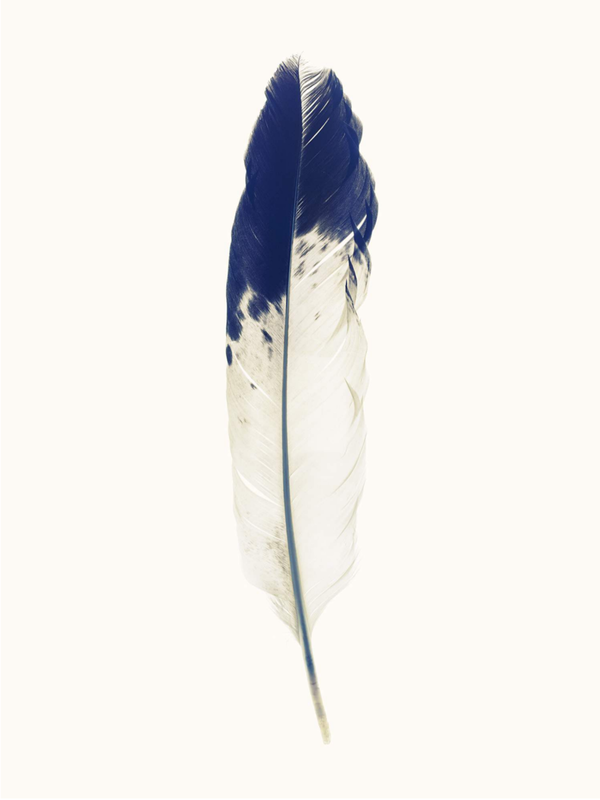 Lyle Owerko, "Eagle Hunter Feather 4" 2015. Edition of 9 + 2 AP's. Giclee on textured fine art paper. 32 x 44 in. 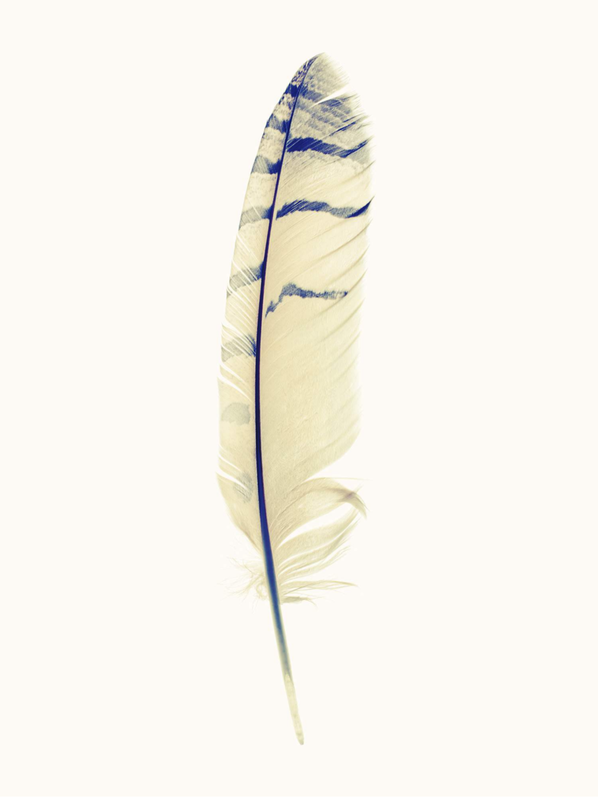 Lyle Owerko, "Eagle Hunter Feather 5" 2015. Edition of 9 + 2 AP's. Giclee on textured fine art paper. 32 x 44 in. Lyle Owerko, "Eagle Hunter Feather 6" 2015. Edition of 9 + 2 AP's. Giclee on textured fine art paper. 32 x 44 in. Lyle Owerko, "Eagle Hunter Feather 2" 2015. Edition of 3 + 2 AP's. Giclee on textured fine art paper. 60 x 90. 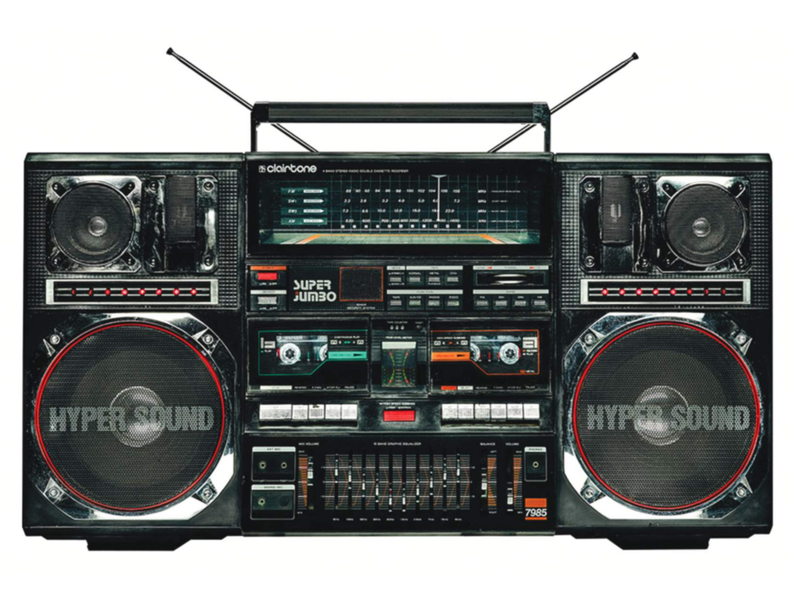 Lyle Owerko, "Boombox 1" 2010. Edition of 5 + 2 AP's. Giclee on Luster fine art paper. 60 X 90. 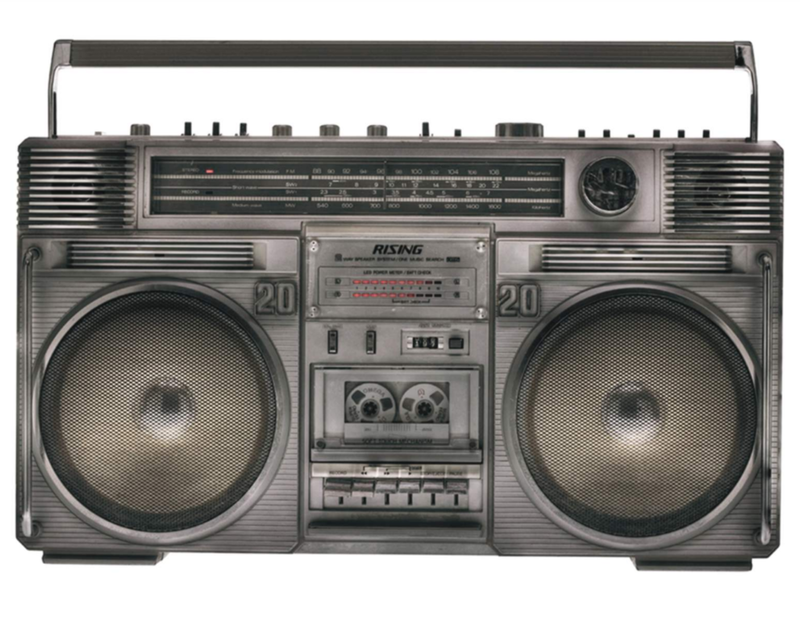 Lyle Owerko, "Boombox 23" 2010. Edition of 25 + 5 AP's. Giclee on Luster fine art paper. 44 x 65. 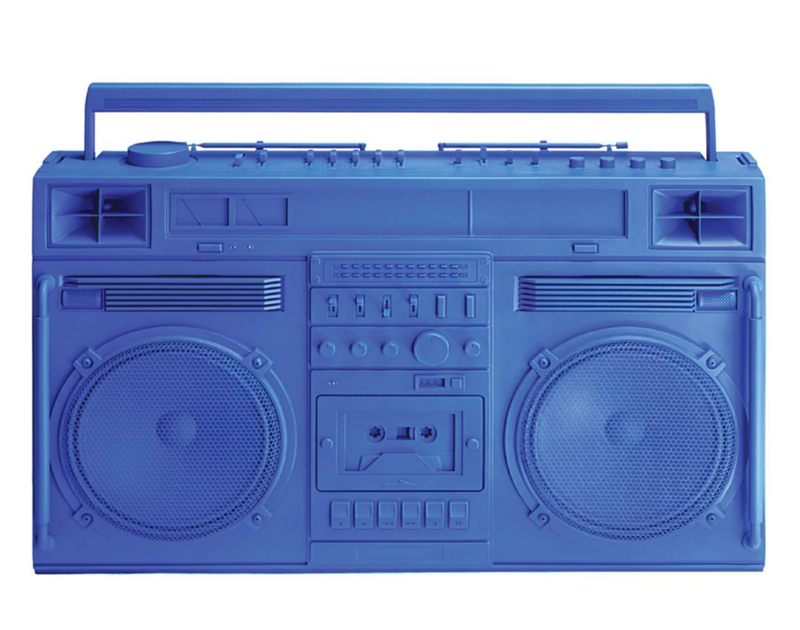 Lyle Owerko, "Boombox 23" 2010. Edition of 25 + 5 AP's. Giclee on Luster fine art paper. 30 x 44. Lyle Owerko, "Vox Machina." 2015. Edition of 3. Cast fiberglass with individually casted resin components. Archival urethane paint. 42 x 30 x 11 in. 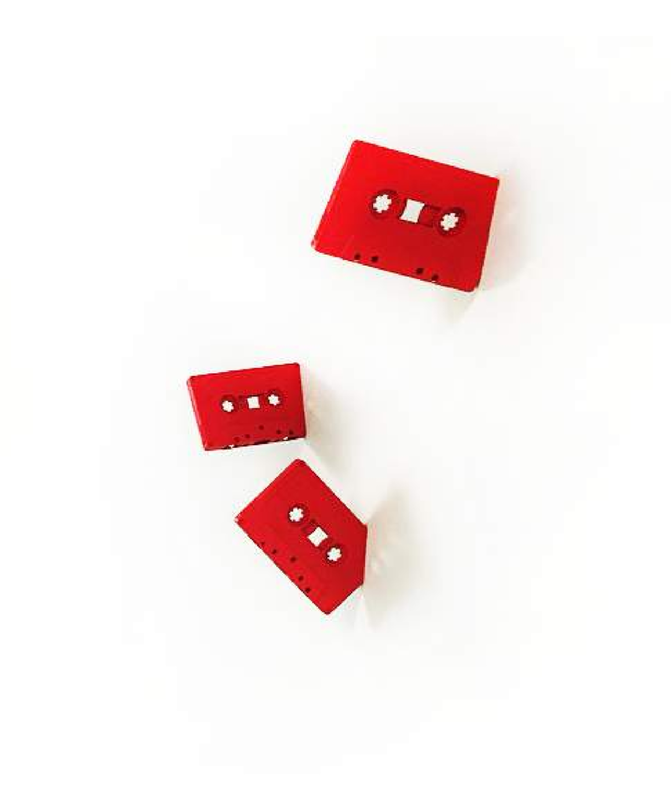 Lyle Owerko, "Vox Casette." 2015. Edition of 20. Cast fiberglass with individually casted resin components. Archival urethane paint. 7 x 4 in.